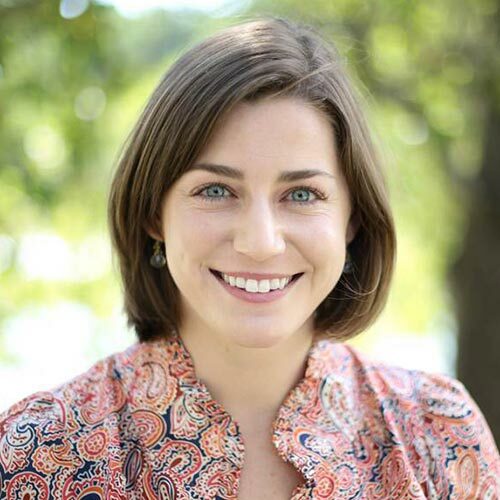 Caroline Lopez joined the Charter School Growth Fund in 2015 as a founding member of the Impact Team. This team invests in solutions and services that help charter networks collaborate around best practices and tackle shared challenges to accelerate the entire K-12 education sector. In particular, Caroline leads CSGF’s initiatives to support charter school operators as they develop strategies and systems to recruit, retain, and develop great talent in their organizations. Prior to joining CSGF, Caroline was with Spencer Stuart, a global executive search firm. She partnered with over 30 education, philanthropic, and cultural nonprofit institutions to help them recruit senior-level talent. Caroline also worked at the Bill & Melinda Gates Foundation, supporting investments to improve the overall effectiveness of philanthropy and charities worldwide. She spent her early career teaching English to middle and high school students as a Fulbright grantee in Malaysia. Caroline holds an MBA and a master’s degree in education from Stanford University and graduated from Northwestern University.